Specialists in lime mortar work, specialist brickwork, stone-masonry, restoration, heritage & conservation brickwork. Specialists in lime mortar brickwork and pointing. 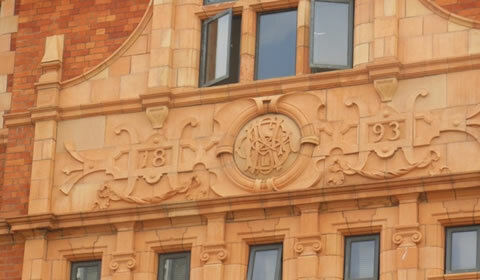 Specialists in heritage & conservation brickwork. Specialists in stone-masonry and restoration. 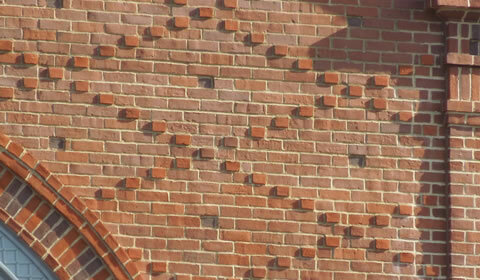 We are a specialist brickwork company based in Kent. Providing highly skilled stonework and restoration services across Kent, London and the Southeast. Our range of services includes lime mortar work, specialist brickwork, stone-masonry, restoration, heritage & conservation brickwork. We are experts in the conservation and restoration brick built period and listed properties. We work primarily on Georgian, Victorian and Edwardian buildings. Providing a highly skilled service to the individual or assisting a contractor. Our work is undertaken with the utmost care and professionalism, working sympathetically at all times minimising our impact on a property. 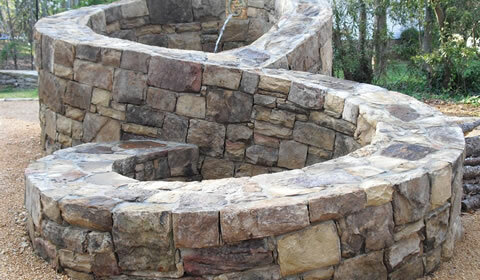 We use traditional methods and materials to ensure repairs are flawless and long-lasting. The quality and craftsmanship of our work are second to none; the majority of our work coming from personal recommendation. 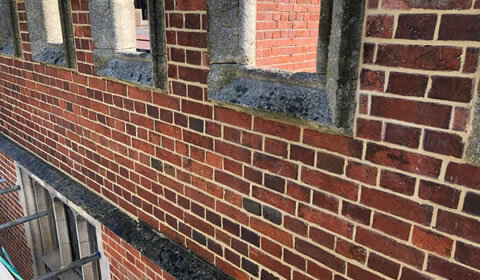 We have worked on many historically important properties across Kent, and have built our client base on care, quality and our high standard of finish. We are proud to work with The National Trust and English Heritage on a number of restoration projects. We provide our professional services across Kent, East & West Sussex, Surrey, London and Essex. If you have any questions, please feel free to give us a call. If you have any questions, we’re always happy to help. Feel free to give us a call or send us an email using the form below. We’ll get back to you as soon as we can.